Natural dehumidifiers: do they work? • The Air Geeks, reviews of air conditioners, dehumidifiers and air purifiers. 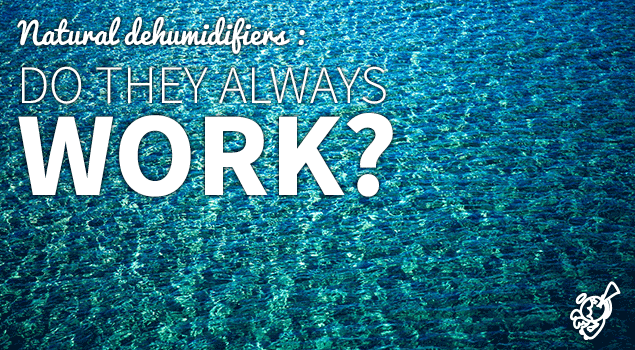 Blog, Dehumidifiers » Natural dehumidifiers: do they work? Natural dehumidifiers: do they work? Although buying a dehumidifier is probably the only really effective way to fight humidity in your home, this solution can be costly and sometimes noisy . Therefore, we have chosen to show you how easy it is to make a handmade moisture absorber that is both environmentally friendly and cheap. You can make a moisture absorber out of a plastic bottle. To do this you will need some cheesecloth or gauze, cotton, essential oil of your choice, coarse cooking salt and an elastic band. You can make it in a few simple steps: first of all, cut the top off the bottle and pull the gauze tight over the end where the cap would be, then pour a few drops of essential onto the cotton before placing it at the bottom of the bottle. Finally, put the coarse salt on top of the bottle, the salt will absorb the moisture. This is another desiccant that has the advantage of being economical and environmentally friendly . 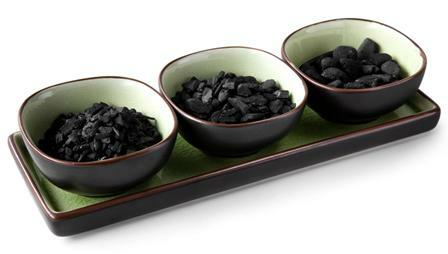 Simply gather a few pieces of charcoal (like those used on the barbecue) and put them inside a plastic box, then make small holes in the lid. For the best results, make sure you change the charcoal regularly . 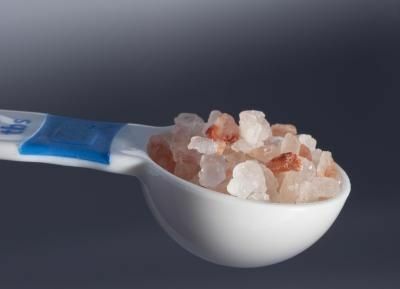 A clay-based dehumidifier is a good alternative to one made of coarse salt. To make it, you need a five-liter plastic bottle 250 to 300 grams of natural clay and an old cotton cloth: cut the top off the container and place it vertically inside the bottle with the neck facing down as if to make a wasp trap. Then cut a piece of cloth to match the size of the can and pour the crushed clay onto the fabric so that it can absorb the moisture as it enters through the neck of the container.